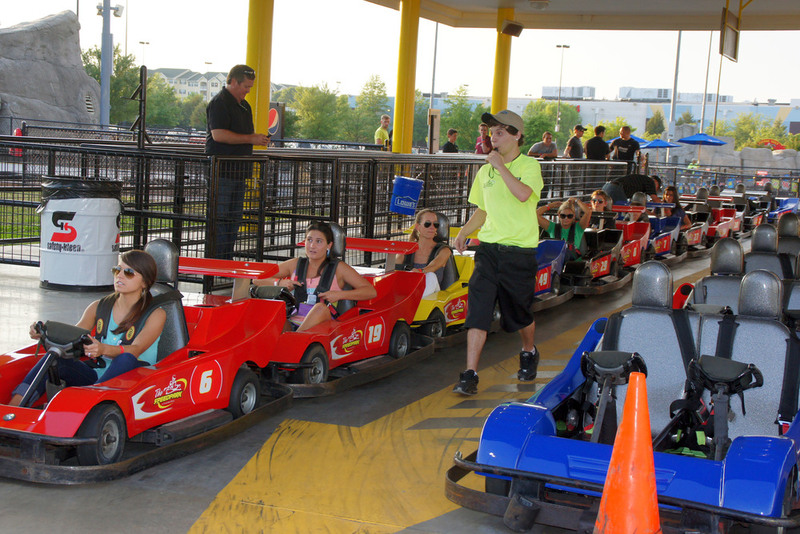 Plan your Corporate Group event at The Speedpark Concord Mills. 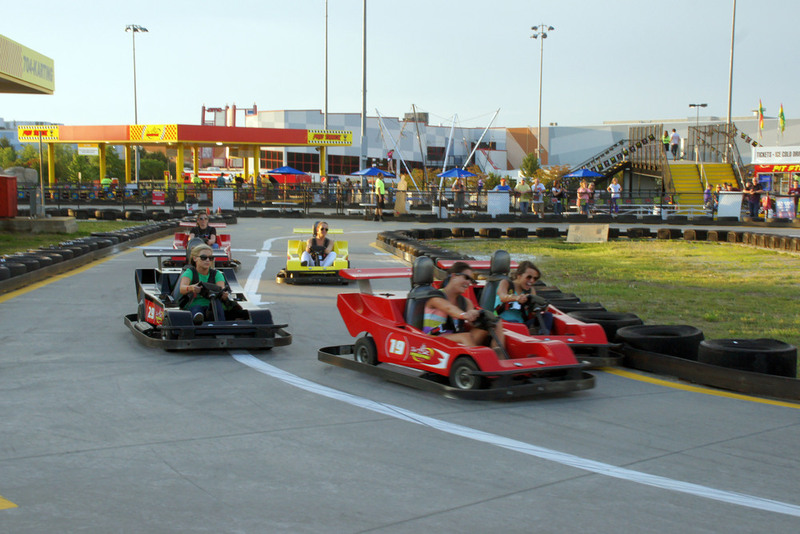 WITH OVER 7 ACRES, 4 GO KART TRACKS, MULTIPLE ATTRACTIONS, PROFESSIONAL TEAM, CATERING AND UNLIMITED PARKING, THE SPEEDPARK AT CONCORD MILLS IS EQUIPPED TO EXECUTE YOUR CORPORATE EVENT FLAWLESSLY. There’s something for every budget at The Speedpark Concord Mills. 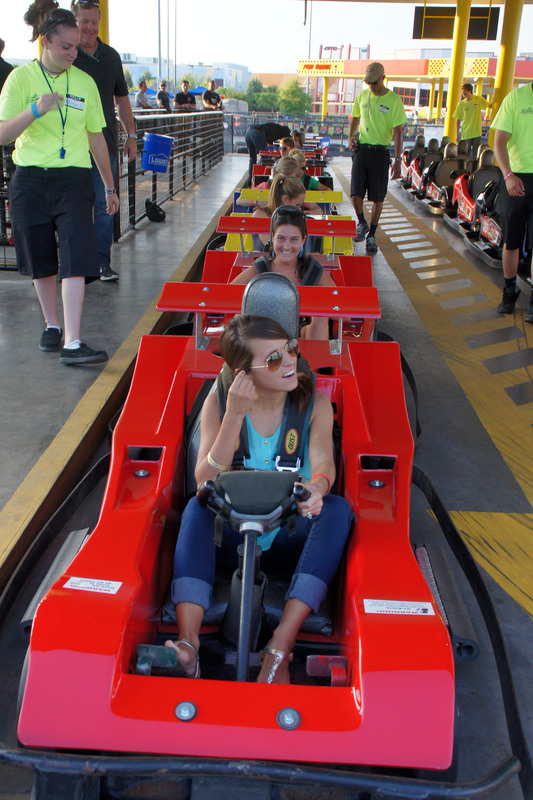 Come out and have unlimited Go karting and attractions all day. The Spider Web- Climb like a spider in a web 8 stories. Spider Jump- Bungee jump up as high as you can! Party Pavilion- Covered area perfect for gathering, meeting and eating. Package priced for a group of 10. MORE GROUP PACKAGES ARE AVAILABLE. FOR MORE INFORMATION, PLEASE CONTACT 704-KARTING OR [email protected]! 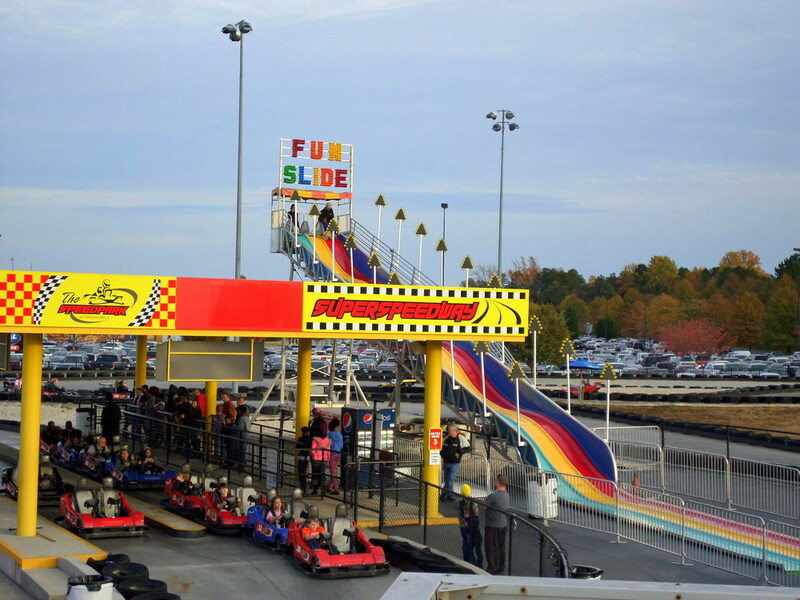 CALL 704-KARTING TODAY OR COMPLETE THE GROUP REQUEST FORM. A GROUP SALES COORDINATOR WILL ASSIST YOU WITH PLANNING YOUR GROUP’S EVENT. Located behind Concord Mills, North Carolinas' #1 tourist destination. Concord Mills Blvd Exit on I-85. Ample parking and easy access. Just 1/2 mile from Charlotte Motor Speedway.